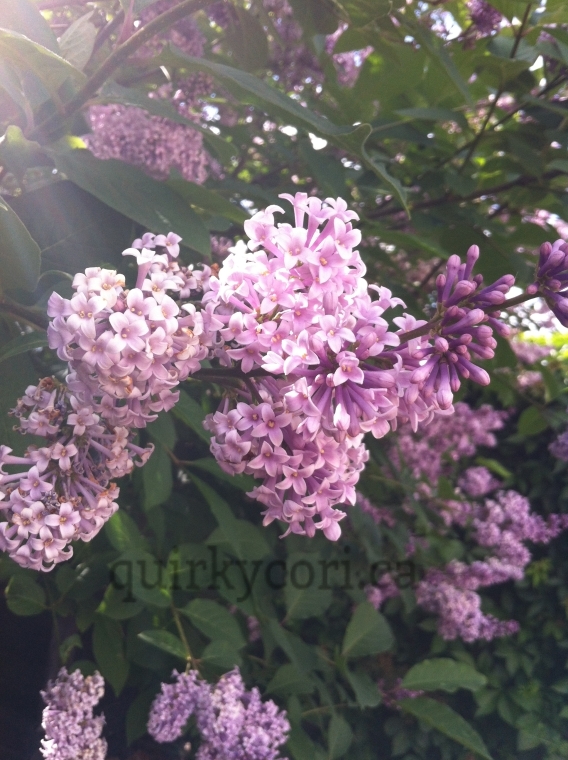 Through the lens of a quirky Canadian photographer Corina Harris’ lens. 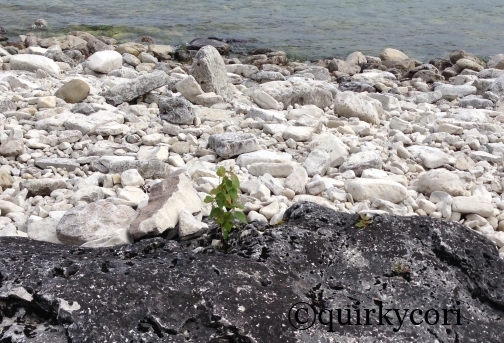 During our summer vacation to the Bruce Peninsula one word kept coming to mind. 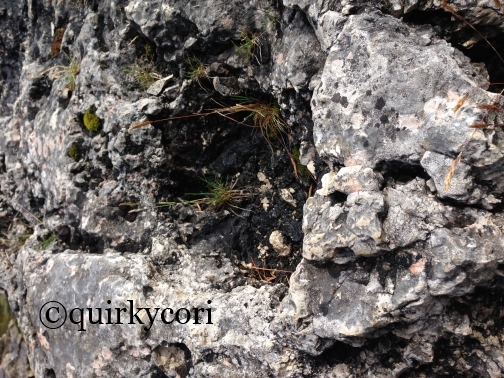 Every where you look on the Bruce Peninsula you see rock. 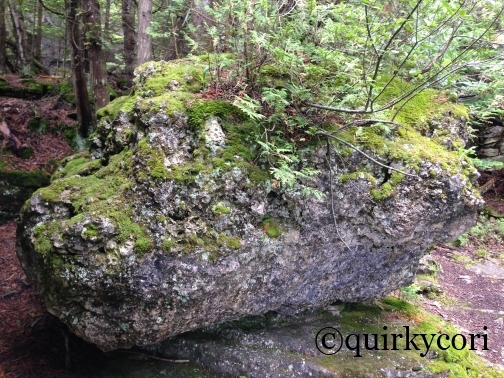 Big solid boulders line the shores and the highway and yet the area has lots of lush trees and undergrowth. How can the plants survive? These plants, some delicate flowers, some hardy evergreen trees, will latch onto the smallest crevice in the rock, the smallest patch of moss. They will grow and flourish and beat the odds. They have persevered against the elements. I title the following images as the Perseverance Collection. 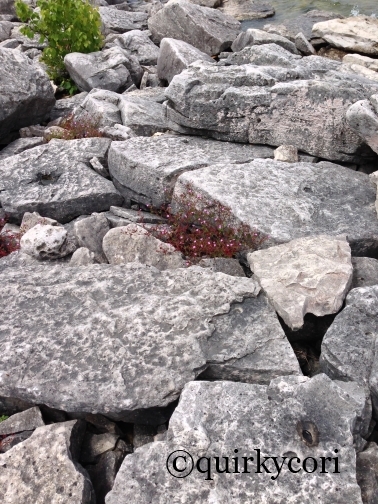 These grasses were starting to sprout from this rock in the Bruce Peninsula National Park. 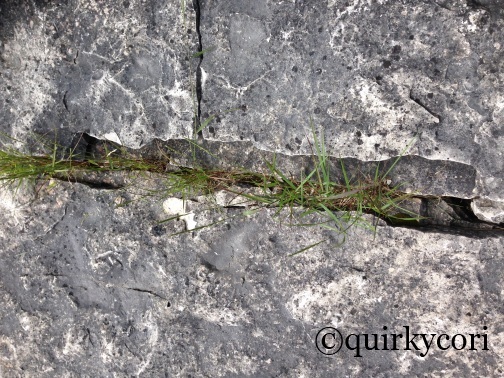 This tiny plant was just starting to come out from this rare black rock on a beach of white stones. 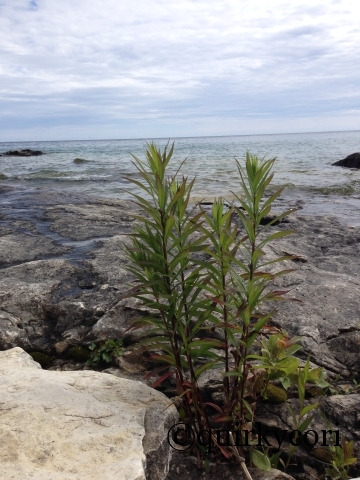 The plants growing on the seastacks on Flowerpot Island are perfect examples of perseverance. 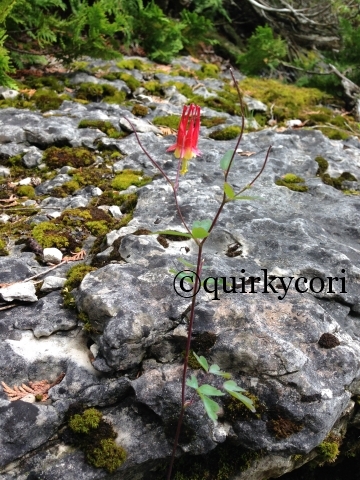 This Columbine was growing out of a rocky path in Bruce Peninsula National Park. We did our best to not disturb it’s delicate balance as we passed by. 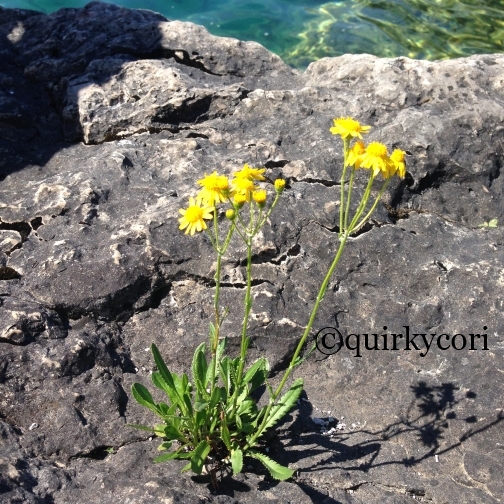 Growing from a crevice close to the waters edge, these green plants have persevered. 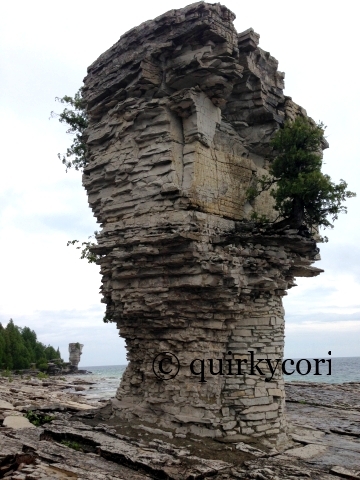 This large boulder located inside the Bruce Peninsula National Park has it’s own ecosystem on top. Mosses, grasses, ferns and cedars grow despite being elevated on a rock 4ft off the ground.